THE TWELFTH ISSUE OF KAYISI KENT A4 IS NOW AVAILABLE! The new issue of Kayısı Kent A4 is by Balca Ergener and it consists of five posters and a letter. You can get a copy from the mobile photocopiers around Osmanbey, Mecidiyeköy and Karaköy. When you find a mobile photocopier, it is very likely that you will be within walking distance to the spot where one of the photographs in the posters were taken. The letter works as a reminder to the reader that the paper is merely a surface where the text rests. Punctuation marks, conjunctions and adverbs, once part of the narrative, are left in their position in this typographic space to give an impression of the things once communicated. What is Kayısı Kent A4? 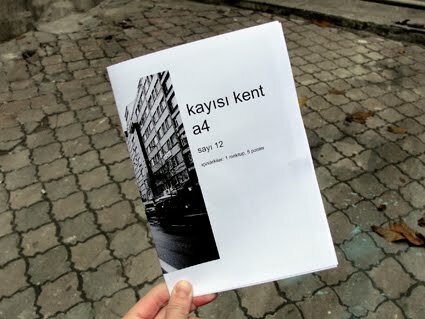 Kayısı Kent A4 is a fanzine/zine-like-thing. 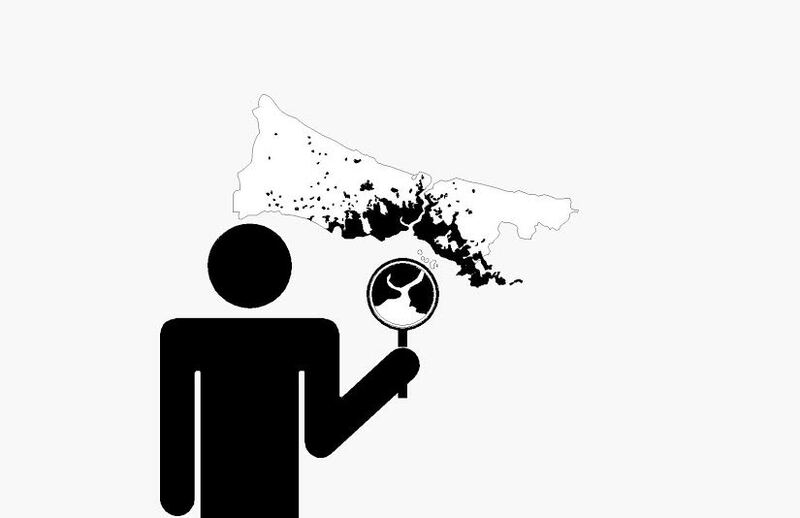 A different artist/artist collective makes each issue and the fanzines are copied and sold by mobile photocopiers in Istanbul. Apricot City A4 attempts to survive on the street since March 2010.